Iran has discovered about a dozen new oil fields with in-place reserves of 30 billion barrels, head of exploration at National Iranian Oil Company (NIOC) says. Some 4.7 billion barrels of these reserves are recoverable, said Seyyed Saleh Hendi who also announced the discovery of 128 trillion cubic feet of gas. "We have to say goodbye to (finding) such big fields as Yadavaran and Azadegan and get used to discovering smaller fields," Hendi added. 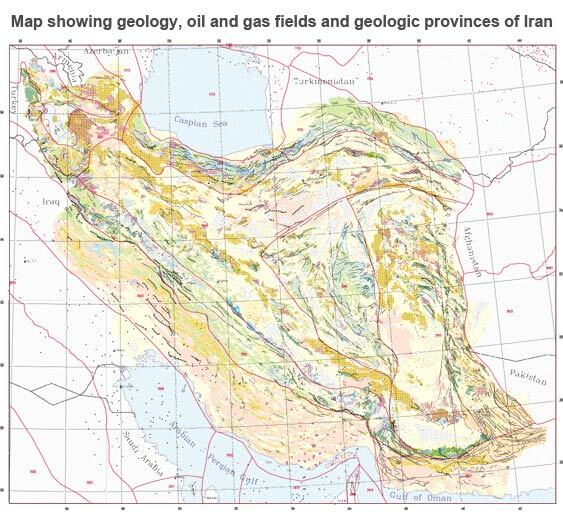 Iran's proven oil reserves of 157 billion barrels are the world's third largest, while its gas reserves are the largest. Taken together, the country owns the biggest hydrocarbon reserves in the world. Much of the reserves and energy facilities are located in the country's south which has been hit by a wave of sandstorms in recent years. "As power supply has been reestablished, processing plants have resumed production according to schedule and the reduced hours will be compensated as much as possible," Alipour said in a statement, published on the Ministry of Petroleum's Shana news website.